In a “many to many” world, stations are experimenting with collaborative journalism. Traditionally, the TV news claim to authority has been based on three powerful myths: omniscience, omnipresence, and omnipotence. Stations have built their branding on the illusions that 1) we know everything; 2) we are everywhere; and 3) we do this all by ourselves. Stations’ presentations and promotion relentlessly reinforce the messages of uniqueness, ubiquity, and exclusivity. 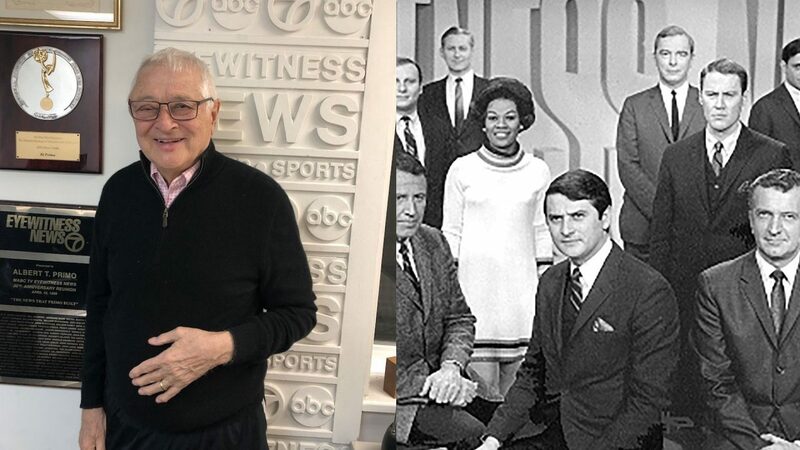 That’s one reason local TV newsrooms are way behind in a trend that’s transforming local journalism on the print and digital fronts: collaboration. Of the 180 collaborative journalism projects in an ever-expanding database created by the Center for Cooperative Media at Montclair State University, only a handful involve commercial local TV stations. Ditto for the 160 news organizations participating in ProPublica’s collaborative Documenting Hate project, or the 160 (oddly, yes, the same number) newsrooms that form the Solutions Journalism Network. Why don’t TV news people play more nicely in the sandbox? “Journalists are competitive, but TV news journalists are ultra-competitive,” says Stefanie Murray, director of the Center for Cooperative Media. Well, perhaps that made sense when the “competition” was just the other stations down the street, but every news director worth his or her salt knows that the real competition today is all the other ways that consumers — especially younger ones — get their local news and information. 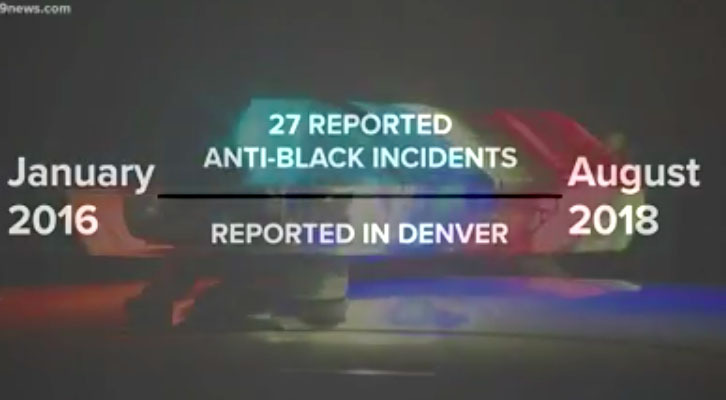 Shortly after the Denver Post did a story on Denver hate crimes based on data from ProPublica’s Documenting Hate project, which tracks data and reporting about hate crimes around the country, TEGNA’s KUSA became one of the few commercial TV stations to join the project and created its own original report on why those crimes are so difficult to prosecute. Two news organizations in the same market, both drawing data from the same collaborative resource, each doing its own original reporting. 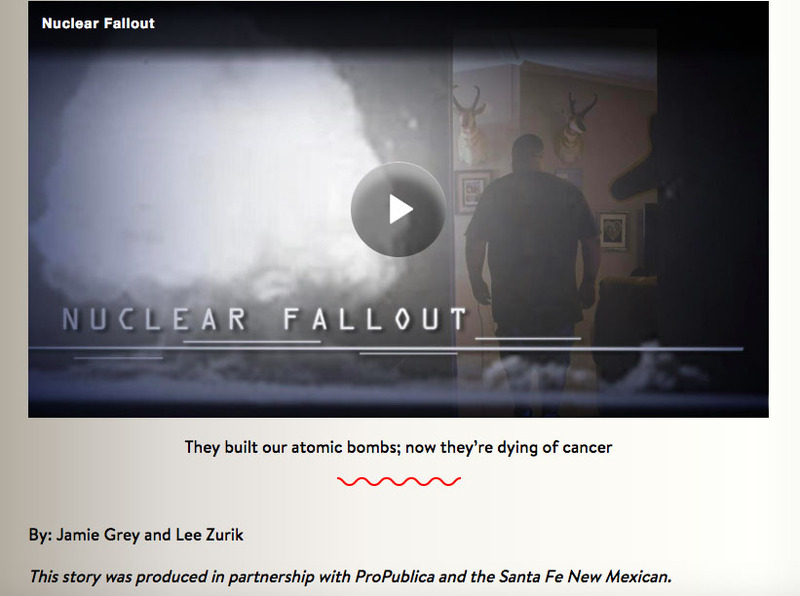 “Understand that stories are going to look different in different mediums,” says Rachel Glickhouse, ProPublica’s partner manager for the project. “They will have value for potentially different audiences.” Glickhouse and her team are publishing a toolkit for newsrooms that want to do more collaborative data-based journalism. The Solutions Journalism Network works with newsrooms to report on viable answers to some of today’s pressing social issues. “These are entrenched problems that you’re covering in the community,” says SJN’s Liza Gross, who has the wonderful title of “VP, newsroom practice change.” Speaking of newsroom change, Gross’s colleague Carolyn Robinson is training 15 local TV newsrooms in solutions journalism techniques with a grant from the Chan Zuckerberg Initiative. 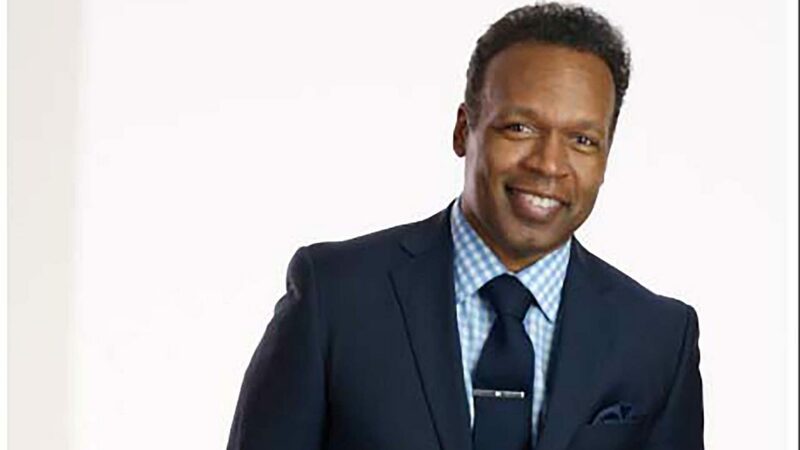 And NBC10 in Philadelphia has joined Resolve Philadelphia, a 22-partner consortium of news organizations collaborating on solutions-based projects. Liza Gross has created a collaborative playbook based on an earlier Philadelphia initiative, The Reentry Project. If you’re thinking about launching a collaborative project in your market, here are three tips from the experts. Do you have examples of collaborative journalism you’d like us to look into? Please share them at cronkitenewslab@asu.edu.